Wilton Simpson has led his family and career with these core values. And as your public servant, he’s fighting to make sure Tallahassee follows them, too. 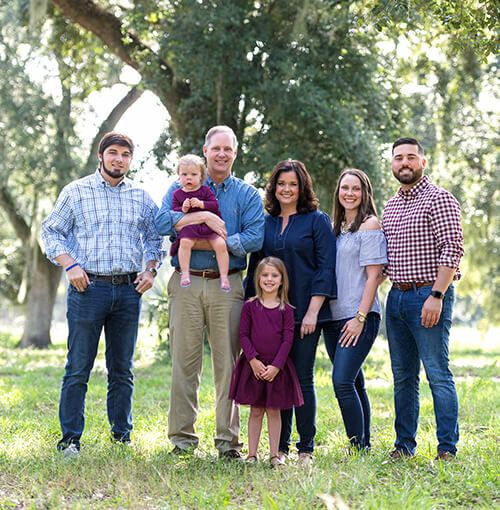 Wilton has prioritized cutting taxes, preserving Florida’s heartland and protecting families – all while maintaining a balanced budget. Wilton Simpson is a Commonsense Conservative. He’s focused on creating jobs, cutting taxes, proctecting the environment and supporting the environment.